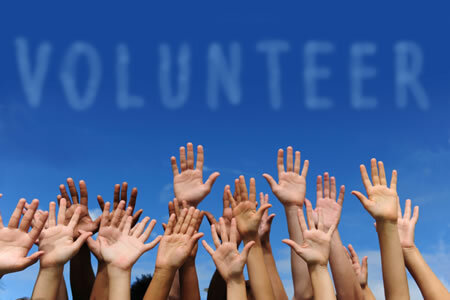 Besides being a member, you can also serve by volunteering. What is your passion? How would you like to help? 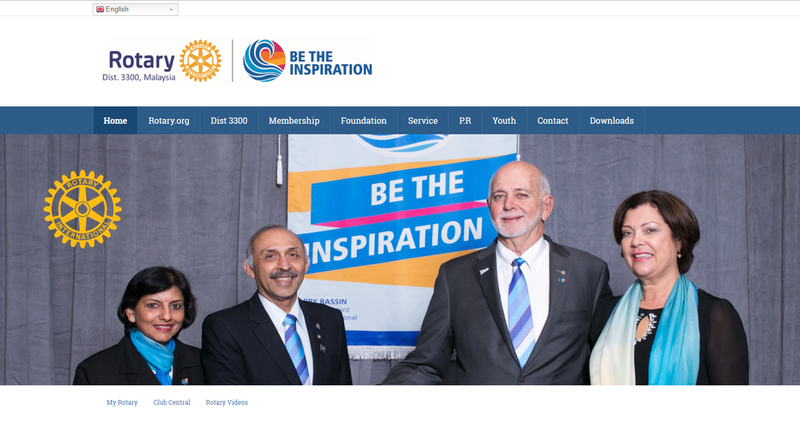 Find in Rotary a reliable and passionate Community and Social Responsilibity (CSR) partner for your companies. Are you a teacher? Keen on Interact Club in your school? Polio is almost gone forever. 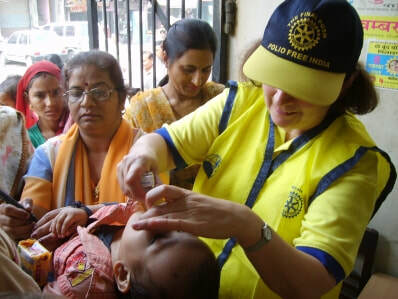 Your contribution supports Rotary's final effort to end polio forever. After that, our children will not need polio vaccines anymore. Contributions to Yayasan is tax-exempt. Contributions to Yayasan is for work done in Malaysia only. Help give a child spectacles, an invalid a wheelchair, fund a project for special children, and many other meaningful projects for the community and youth. ​What did you do with your time HERE?